A Filipina K-Pop star is making waves in South Korea as she released her new music video. 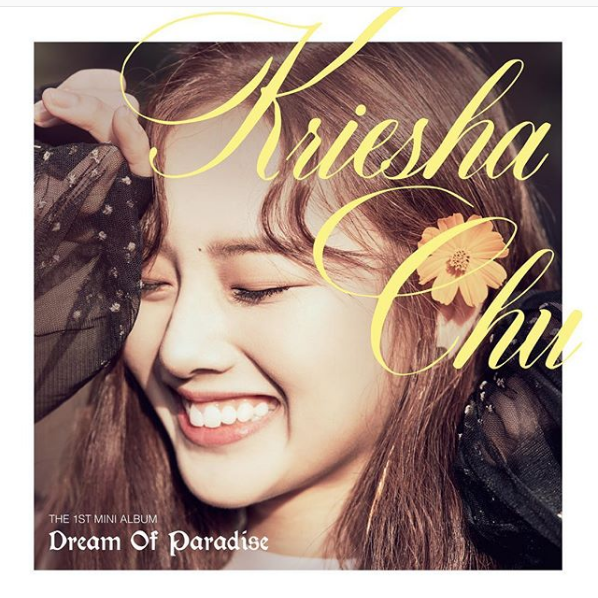 Kriesha Chu, a solo K-Pop singer, has recently made a comeback to the Korean music scene on January 3. The 19-year-old singer topped Naver’s trending list, which is a major search engine in South Korea. Her song “Like Paradise” and the release of its accompanying music video paved way for Chu to reach the no. 1 spot in Naver’s trending list. The said music video was produced and composed by Flow Blow, with the help of Hui, a member of the Korean boy group Pentagon. Chu was born in the Philippines and was raised in California, USA. She was a runner-up at the 6th season of SBS Kpop Star, a South Korean reality TV competition.